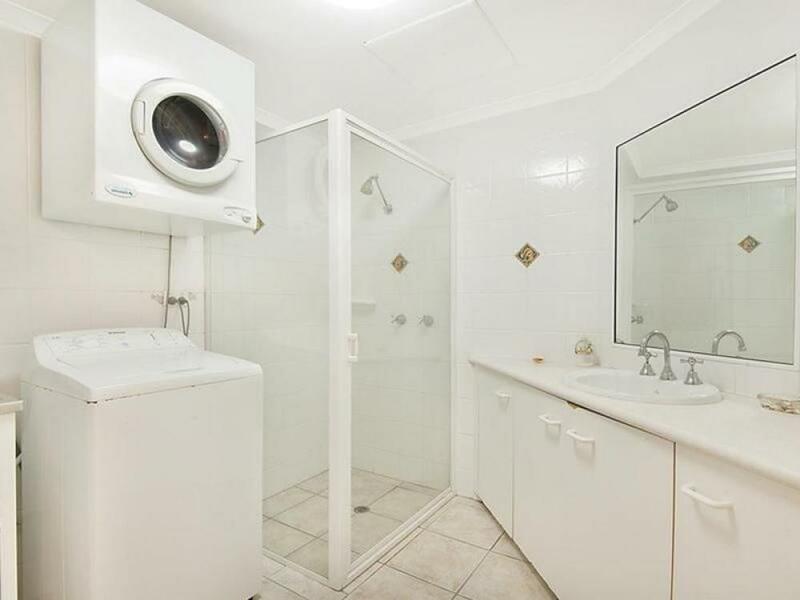 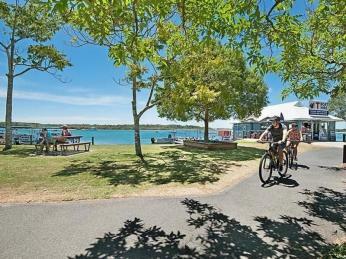 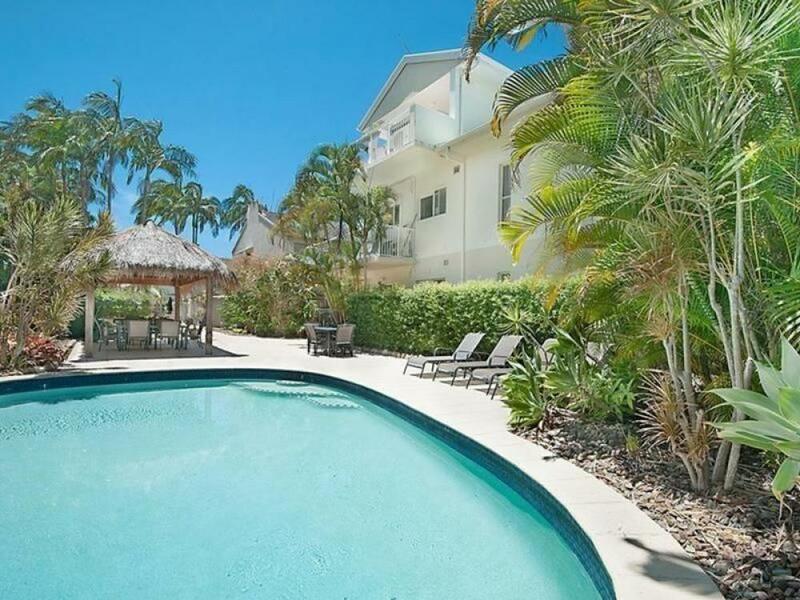 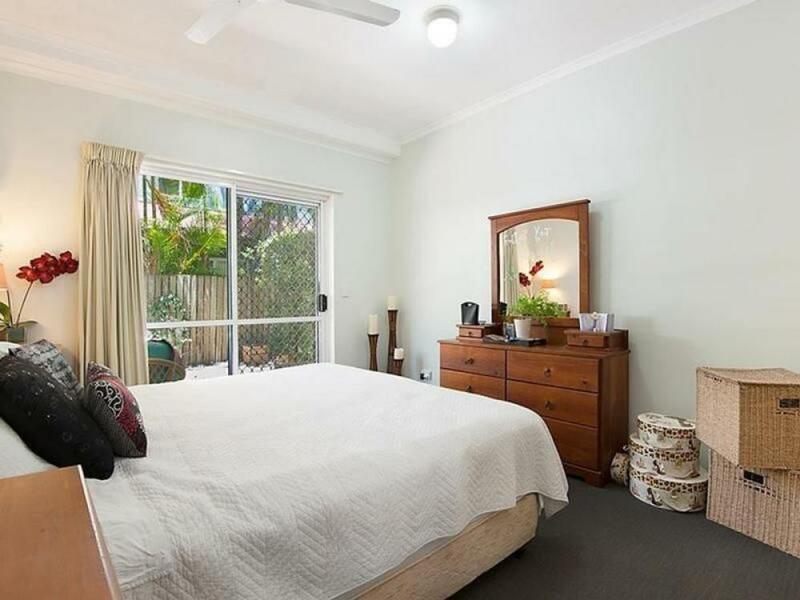 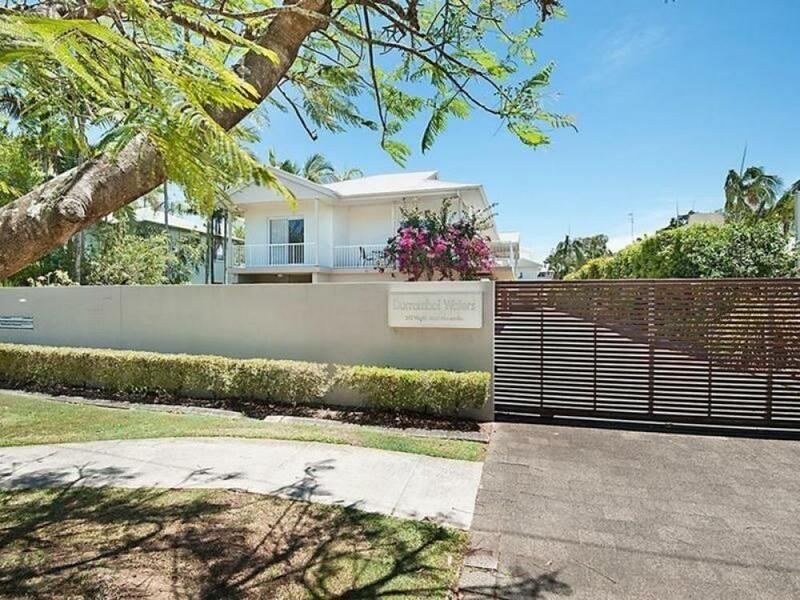 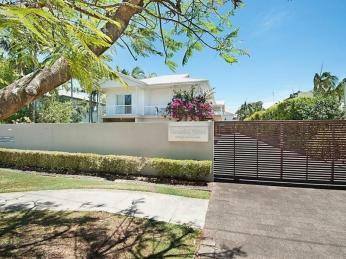 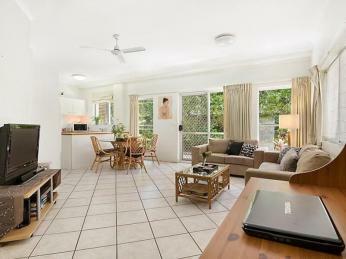 This resort complex of only 11 is located in the heart of beautiful Gympie Terrace in Noosaville. 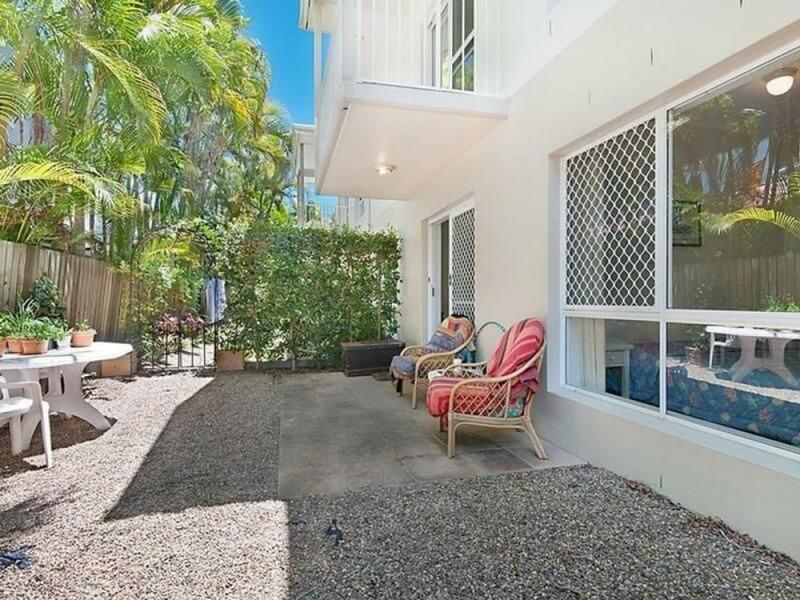 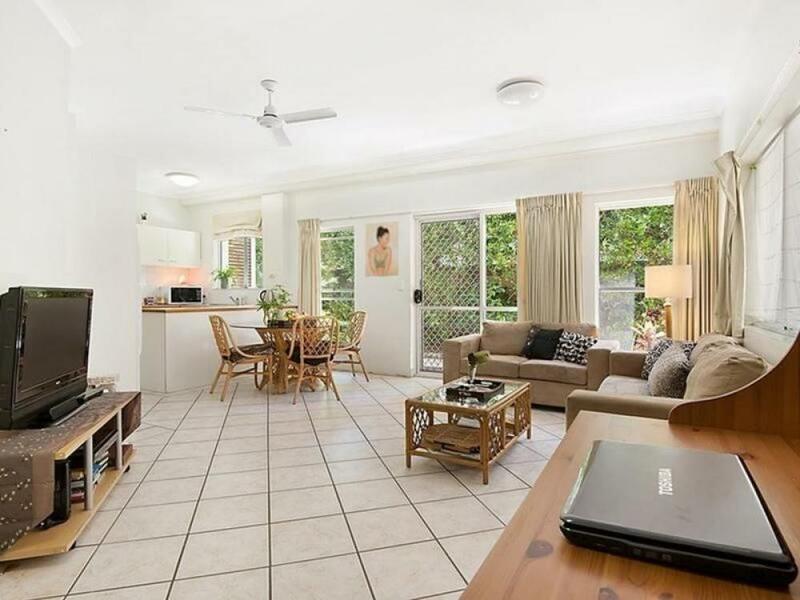 This perfect holiday hideaway or permanent residence is convenient to shopping, café and restaurant precinct and only a 50m stroll to the cosmopolitan Gympie Terrace and scenic Noosa River. Situated on the ground floor, this spacious 3 bedrooms and 2 bathrooms apartment features a large open plan living area all on one level and very close to the swimming pool. 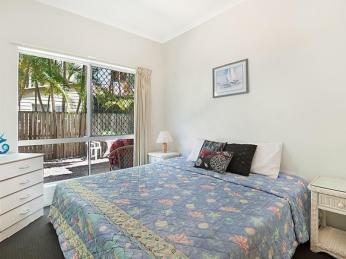 The bedrooms are located on a separate section from the rest of the apartment, providing an abundance of privacy. The master bedroom with ensuite has direct access to the spacious rear courtyard where you can sit and enjoy the sun. 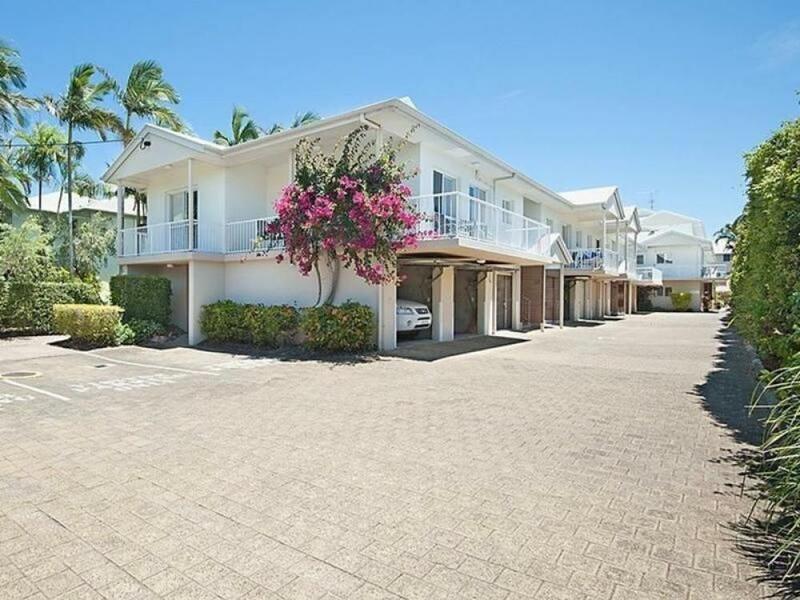 Durramboi Waters is a small well-maintained gated complex with resort facilities such as heated swimming pool, single lockup car accommodation with storage space and barbeque facilities. 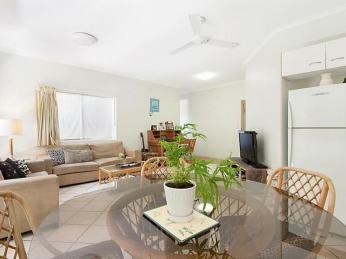 This apartment promises a lifestyle of easy living and convenience. 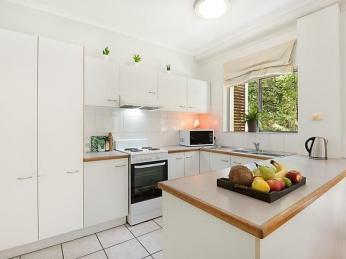 The property is currently tenanted awaiting its new owners and will be sold fully furnished. 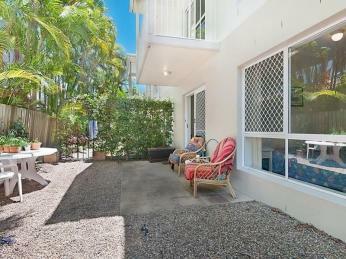 Be quick to inspect this well priced townhouse located in a very desirable location to escape for a weekend or a lifetime.